Bachelor’s Degree in Development Studies from Makerere University. Co-ordinates a wide range of issues ranging from Procurement, Human Resource and Client Relations. Recently been involved in Project Management related assignments at the firm. Co-ordinates the firm’s Corporate Social Responsibility program. 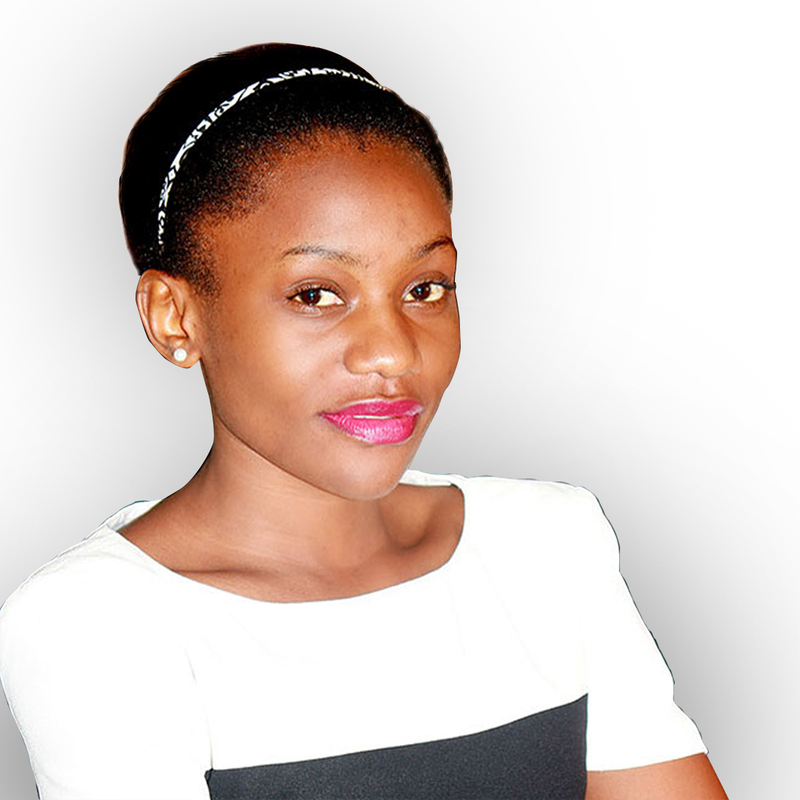 Degree in Bachelor of Accounting and Finance from Kyambogo University, Kampala. 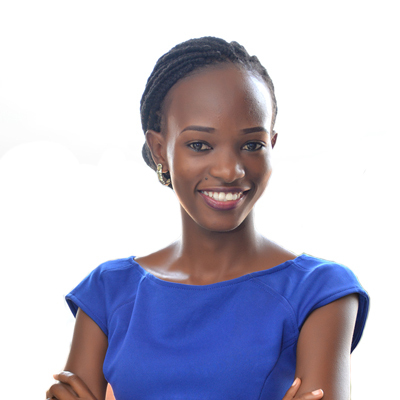 A member of Institute of the Certified Public Accountants of Uganda (ICPAU).